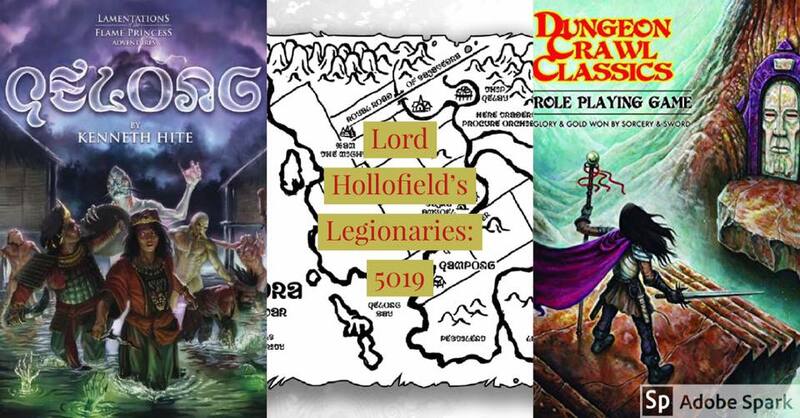 “Lord Hollofield’s Legionaries” – Fantasy adventure in the wartorn sandbox of Kenneth Hite’s Qelong. We are starting a DCC campaign. All Starting characters will be 0-level. 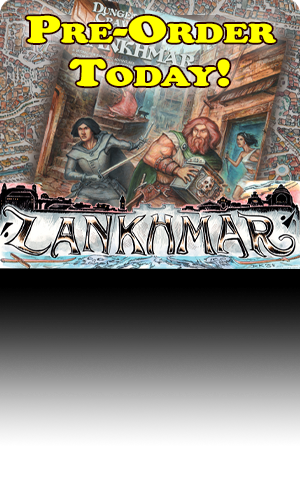 The objective of the campaign is for the Players’ Characters to reach 10th level and retire from adventuring.